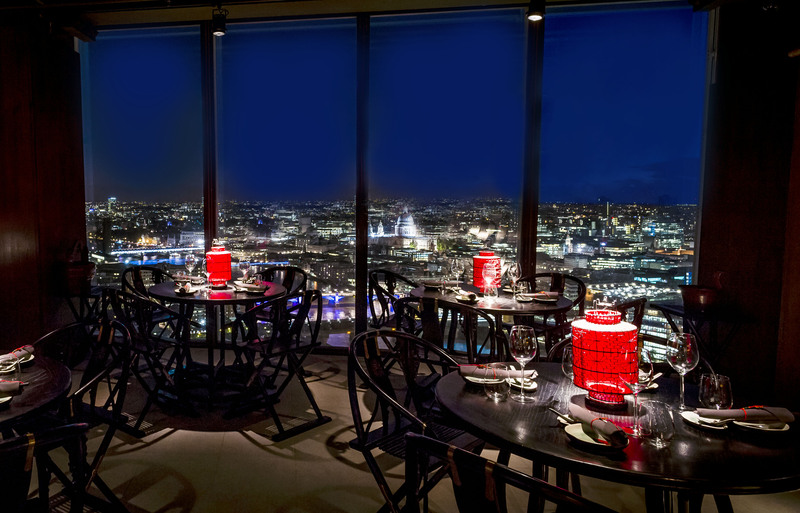 We’re all too aware – not to mention greatly flattered – that it can be very difficult to secure a reservation at Hutong, simply because of the very high demand that has sustained ever since we opened at The Shard in June 2013. Such is the reputed difficulty in obtaining a table that esteemed restaurant critic Richard Vines included Hutong in an article for Bloomberg, sharing his expert tips on how to get one of ‘London’s best tables’. But it doesn’t have to be hard to book Hutong; allow us to share with you our own inside knowledge. Firstly, it’s useful to know that reservations open three months in advance on a rolling basis, so on 1st April you can book up to and including 1st July, on the 2nd up to the 2nd and so on. If you have a specific date such as a birthday that you know you would like to join us on, then go online to book three months to the day in advance for the best availability. We’ve made online booking as easy and widely available as possible, with a booking facility here on our blog, on our website, on our Facebook page and on all major restaurant and nightlife listing sites. The sites are smartphone and tablet-enabled so that you can book quickly and easily wherever you are! Although both lunch and dinner are busy sittings, of the two lunch is quieter so if you are able to come during the day you are more likely to find a table. Lunchtime is also a great time to come because in addition to the a la carte we serve our full dim sum menu, with a great value fixed-price lunch available from Monday to Friday, and our popular set lunch menu seven days a week. Not finding a table for two? Then invite a couple of friends, or a few, as we only have a very limited number of tables for two, the majority being for four or five with some for six and up to eight. Please though don’t book a table for four if you know you are only going to be two, say, as if this happens we may have to reallocate your table to a larger party. Finally, if you don’t mind dining a little earlier (or later) than you otherwise might usually, we take reservations for lunch from noon until 2.30pm and for dinner from 6pm until 10.30pm, and there is usually good availability for these first and last time-slots. It’s traditional to eat dim sum early so why not skip breakfast and make a midday meal at Hutong your first of the day? A Chinese proverb says, “Make welcome those who are near; those who are far will come.” We look forward to welcoming you to Hutong soon.